In my opinion, NTU has the best building surveying course in the UK, offering hands-on learning which will provide you with a sound foundation for your future career. What is it about NTU that made you want to study here? What do you enjoy most about your course at NTU? Have you been involved in any live projects or briefs? 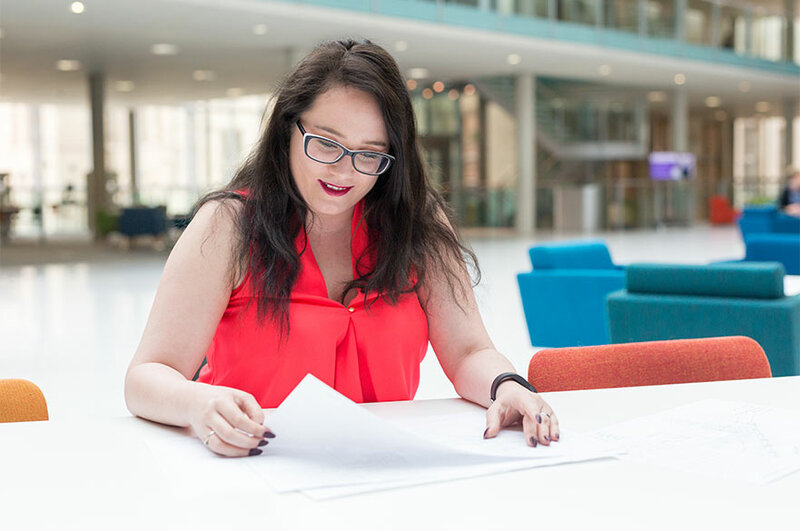 How did you feel when you found out that you won the CIOB East Midlands Student of the Year Award, and how do you think this will help you in your career? What do you think about the course staff? How do you find the facilities on offer at NTU? In a nutshell, why would you recommend your course / NTU to someone looking to study BSc (Hons) Building Surveying? Have you completed any work placements? What advice would you give to prospective international students who are considering applying for this course?